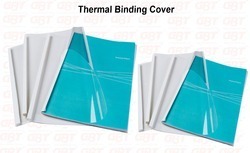 We are among the noted manufacturers of a wide range of Binding Machine Thermal that can be easily operated by the user. The simple machines are switched on to heat the binder, which further promotes in the smooth operations. 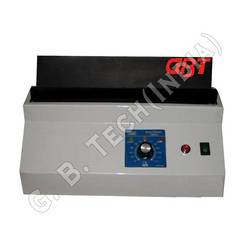 Available in various sizes and dimensions, the machine is capable of binding many papers at one time. These are offered at affordable prices to the clients. 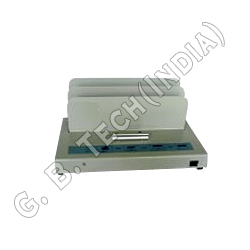 We provide GBT Binding Machine that is available A3 & A4 sizes. These machines are compact in design and can be easily installed at any place. The lightweight machine is easy to use and promotes smooth binding operations. These consume less energy and are thus, widely acclaimed by our clients across the globe.